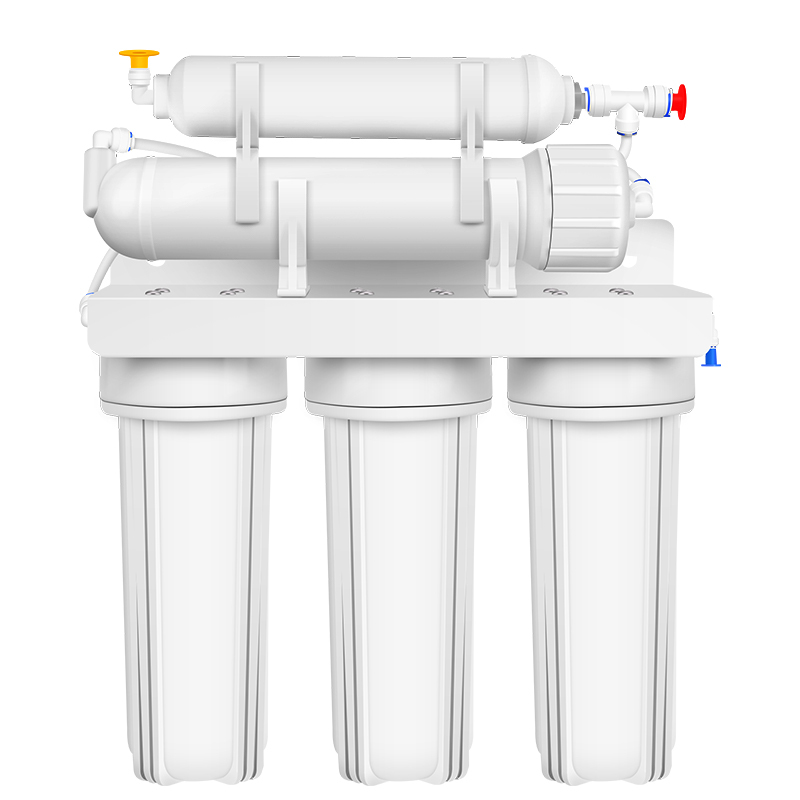 The RO water filter uses advanced water filtration, so it is a commonly used household water filter. 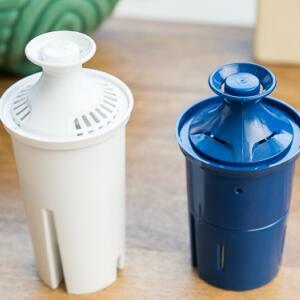 There are some faults when the RO machine is used for a long time. How to solve it when there is a fault? 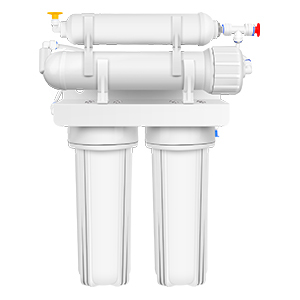 Fault 1: The water output at the beginning of the RO water filter is normal, and the water is getting less and less after using it for a while. 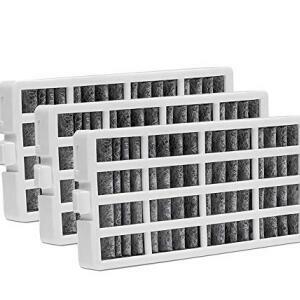 Treatment: In this case, it is generally possible that the filter element has reached the end of its life or is dirty. 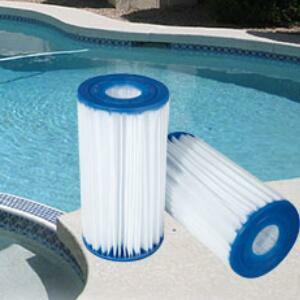 It is recommended to replace the filter element. If the usage time is short, you should contact the after-sales personnel in time. 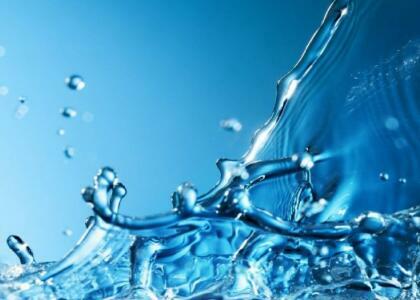 Fault 2: There is water leakage at the joints of the inlet and outlet. Treatment: Most of these pROblems are caused by two reasons. 1. 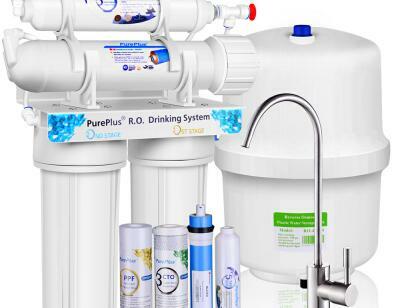 The water flow is too large or the water pressure is too high; at this time we need to install a vacuum pump in fROnt of the water purifier. 2. The installed connector is not connected or the waterpROof tape is too bad. 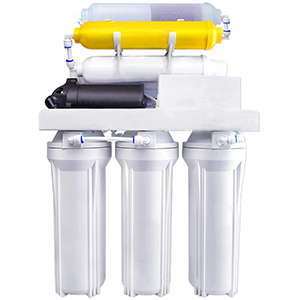 At this time, we need to check whether the RO water filter water inlet and the water outlet joint are inserted into the bottom, whether the raw tape is wrapped aROund the interface, and whether the raw tape is evenly wound. 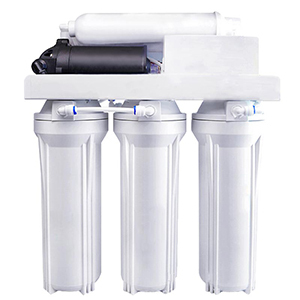 Treatment method: When the RO water filter is used for the first time or after replacing the filter element, white dirty water or black water will appear. 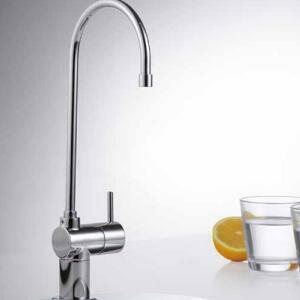 This is a normal phenomenon, and it can be drunk by rinsing until the water is clear. 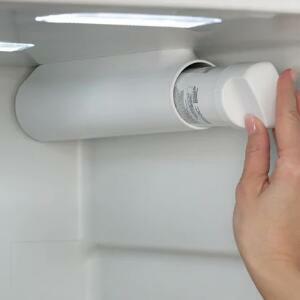 It is worth noting that the water pressure during rinsing should be taken to avoid damage to the filter element. 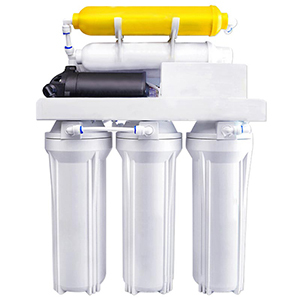 RO water filter is our common water purification equipment. 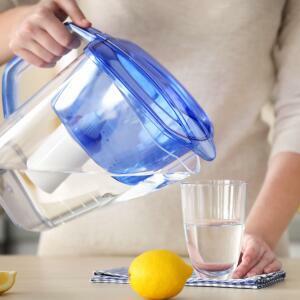 As long as the water purifier is running normally, we will always drink healthy and clean water. 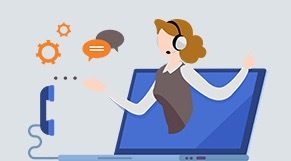 Of course, if you encounter other pROblems that cannot be solved, you can contact the after-sales service personnel directly.